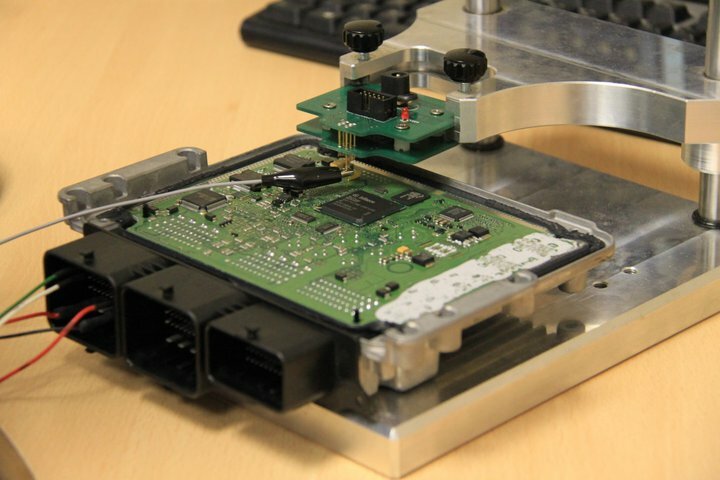 K-tag is the very latest tuning tool, its ground breaking coverage and applications are set to sweep the ECU remapping and car tuning industry. Are you read for the K-Tag Tuning system, offering OE ECU tuning for Japanese vehicles and petrol Japanese car tuning for the first time, motorbike tuning, Jet ski tuning, anti tune, marine, BDM and boot loader applications and much much more. The K-Tag tuning system for the first time will allow tuning of Japanese petrol vehicles including Nissan (skyline tuning and 350z) and many more, Honda Civic, Accord and most other Honda vehicles can be tuned including the Type R’s, Kia, Hyundai, Subaru and Mitsubishi tuning and ecu remapping too are all available. Tuning of the OE ECU offers huge advantages over other alternatives using after market ECU’s and piggy back tuning units Anti tune ECU’s, 2010, 2011 bosch ECU’s where obd tuning cannot be performed can also be covered on bench with k-Tag, Also available will be old school BDM covering vehicles without K-Line such as Mercedes C63, and other AMG versions, as will ford ST vehicles not available on OBD tuning. We are here to support and grow your tuning and ecu remapping business – viezu, www.viezu.com, or mail us at info@viezu.com for further details.